Thanks to the disinformation campaign of the organic lobby, people have really started to bumble up what the word sustainable means. There are a lot of people who think that being environmentally friendly automatically means organic and that it also means “sustainable.” What does sustainable really mean to begin with? This definition clearly shows that we can’t equate sustainability to mean organic. I would have to say that working the lands for 40 years and still growing fruit is definitely sustainable. Farmers that grow know this. They use all methods of farming to keep them going. Being able to farm year after year is indeed sustainable. It would have to be my dad and all the other multi generation papaya farmers across our state are definitely doing something sustainable! I was really disappointed to learn that there is yet another proposed bill on the books that is going to affect Oahu farmers. The West Oahu Soil & Water Conservation District met a couple of days ago and discussed that the Committee on Zoning & Planning. 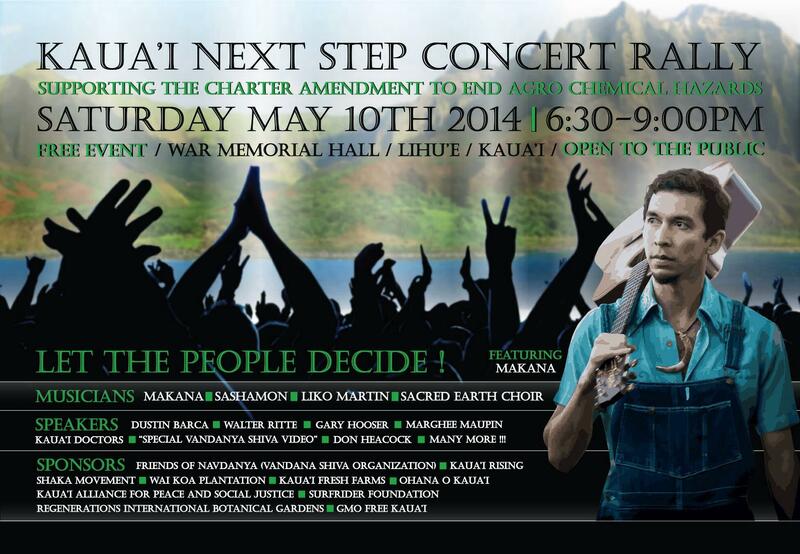 Honolulu City Council will hold a hearing on Thursday April 24, 2014 at 9 a.m. to hear Bill 34, introduced by Ikaika Anderson. This bill will have a devastating effect on farmers and soil conservation efforts. Bill 34 will remove the exclusion from the County grading ordinance, grading by farmers under approved Soil Conservation plans with a Soil & Water Conservation District for any project of more than 50 cubic yards of material. If this bill becomes law, for any project of more than 50 cubic yards of material, farmers will need permits, will need to pay fee and will need to bond the project. Let’s put some perspective into this law that puts yet another burden on farmers. What does 50 cubic yards of material look like? If you take a look at the above picture, 50 cubic yards is basically one large container and a small one. The law is seeking to remove the exemption from farmers for moving material. Is that really a whole lot of material being moved? I don’t think so and the number is so arbitrary. What really is the purpose of removing the exclusion of farmers? Is it to make farming a more attractive business for others to go into? It’s just really disappointing that our lawmakers come up with this kind of shortsighted laws with no real rationale or idea of the consequences of such actions. 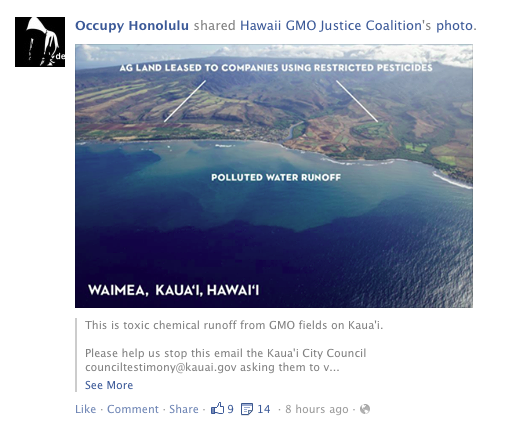 It’s funny how the state is talking about how Hawaii supports agriculture and yet propose these kind of actions. The truth is that we must prefer importing foods because we are going to essentially tie the hands of the people who feed us. If you love local food, say goodbye because it is going to get that much harder for farmers to get it on our tables. Here’s another thing that I hear frequently being stated by many of the anti-GMO activists, “Stop messing with the DNA in our food!” Mark Fergusson, the CEO of the very much anti-GMO Down to Earth Markets also called it, “God Move Over.” I just hate the fear mongering that’s being said about a technology that can do so much for growing food and decreasing our impact to do so. The goal of the anti-GMO supporters really is to take advantage of the fact that most people have little to no clue as to what GMO really is. When there is a huge number of people who are not literate in biology, chemistry, and basic genetics, you have a nice market of people to target with fear and doubt about this technology. 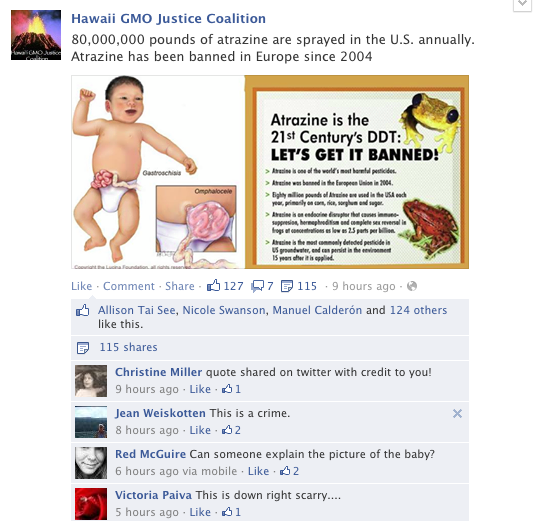 The activists from the Food Babe, Babes Against Biotech, Hawaii GMO Justice Coalition, Earthjustice, and the Center for Food Safety, will also go on to state that genetic modification of our food stuffs is going to mess up people in some form or fashion. 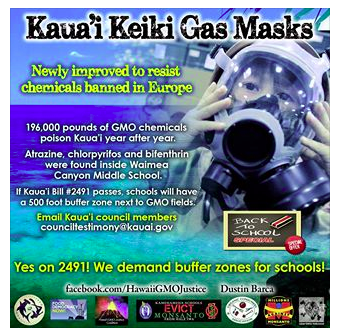 They love to use emotion evoking phrases like, “it’s being shoved down your throats,” to “it’s killing our keiki and kupuna,” We also can’t forget those syringes stuck in food and skull in crossbones bit that they want on this GMO label. Why are these people so afraid of this thing called DNA? It’s probably because they don’t understand what it is to begin with. 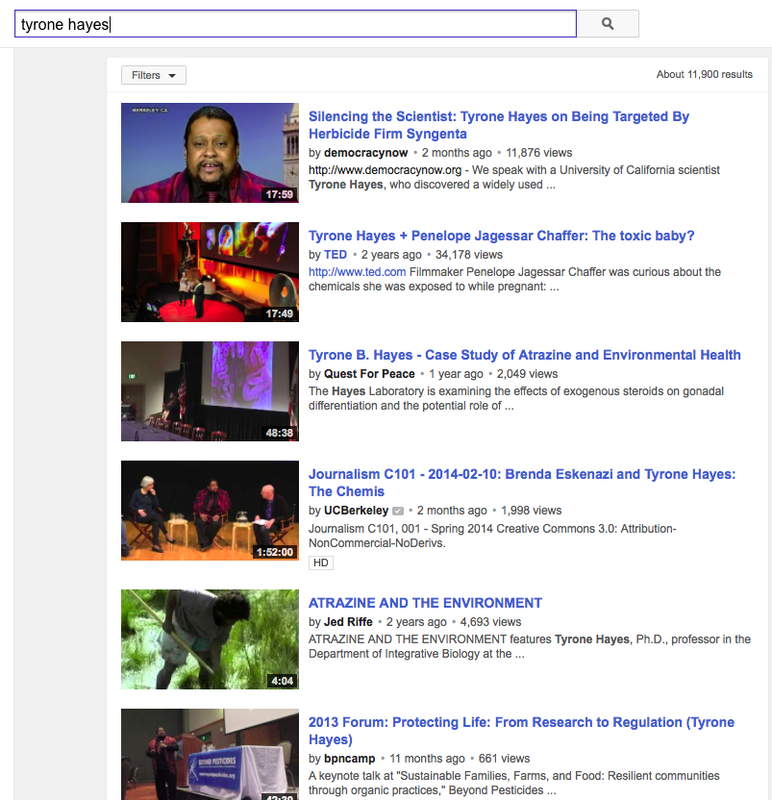 I know that videos are great ways to teach people a thing or two about what DNA really is. 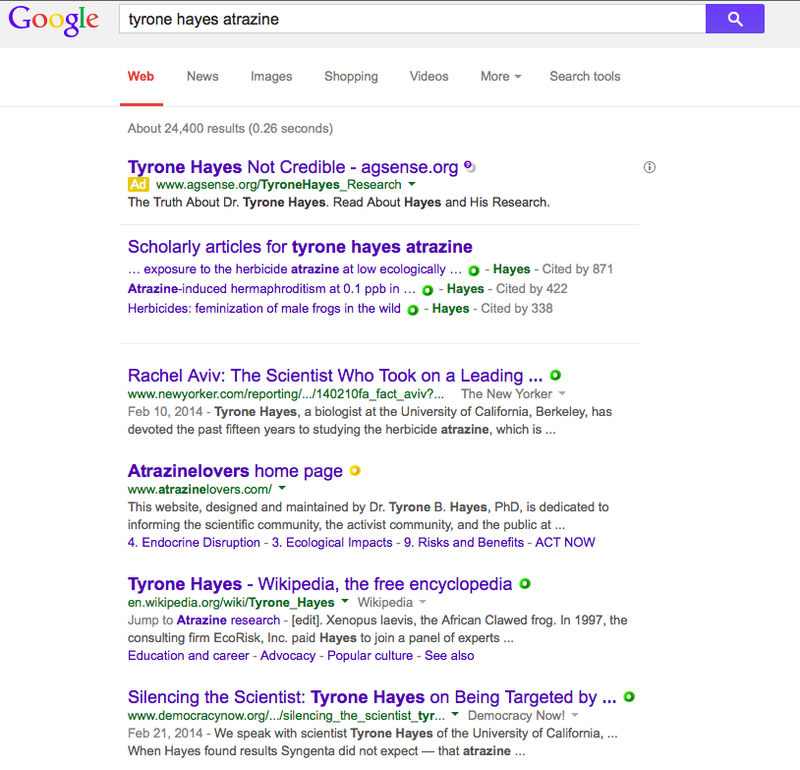 Then when you get a better understanding DNA, let’s talk more about genetics. I hope you kind of got a general idea of DNA and basic genetics. 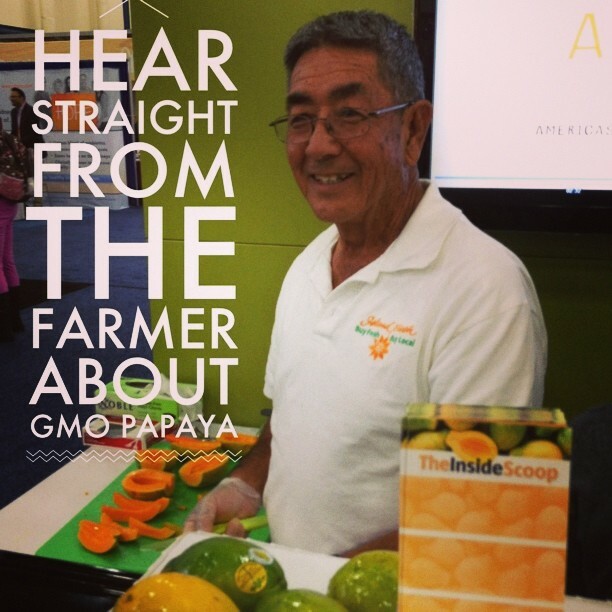 Now here’s a great video on the story of biotech papayas and how it all comes together. Note that even with this modification of the genetics, the composition of the papaya is not significantly different than the conventional type. Also note that the transgenic papayas have disease resistance built into it. It is developed to resist the papaya ringspot virus that is spread by an aphid. 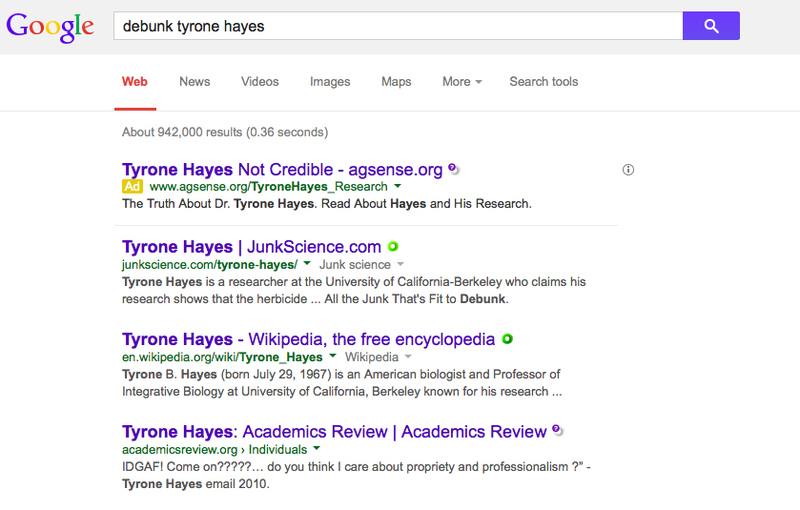 Even though Gary Hooser has told so many people that GMO means pesticides, it does not at all. It is a technology that can be applied in many different ways. If you’re still feeling afraid of genetic modification in our food, let’s talk about the food we eat today. 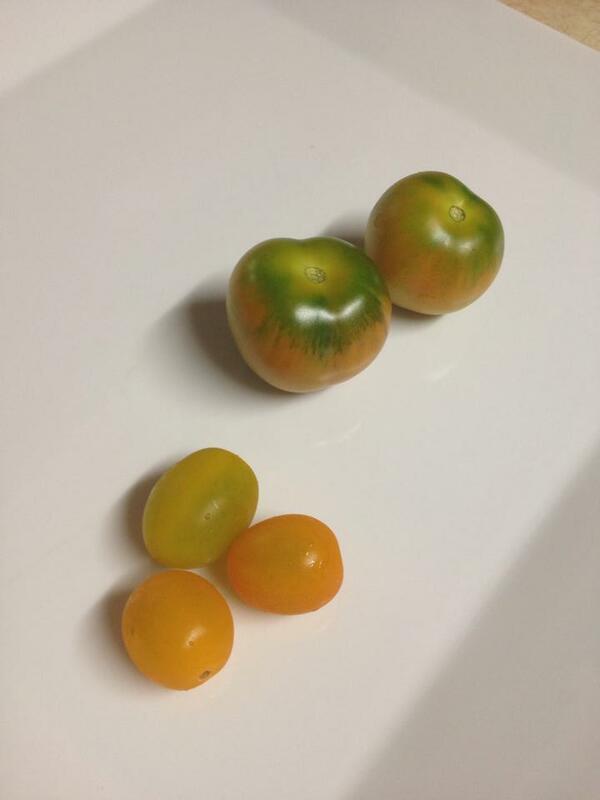 Here’s a great example of two different types of tomatoes that have altered genetics done through selective breeding. These clearly have different genetics to result in these two forms of tomatoes. We can eat both of them and do you think our body can tell the difference? No. The compositions might be slightly different, and the DNA is different but our body can’t tell. Of course, the next line that a typical anti-GMO activist might say is that these tomatoes don’t have fish genes in it. That’s a funny thought because if you were to eat fish, you are eating fish genes and have you turned into something awful? Ummm… No. So even if a tomato might have genes of a fish, a common blunder quoted by many antis that is not true at all, would your body know this? Nope. Genes are not species specific! If you watched the videos above, you might figure out that you can’t say that the genes is what’s making you allergic to something either. If you think that there’s a new allergen that’s created by the genetic modification, you’d be wrong too because it is tested and tested for these potential issues. Allergenic proteins are pretty well known and if detected, the trials are abandoned and destroyed. 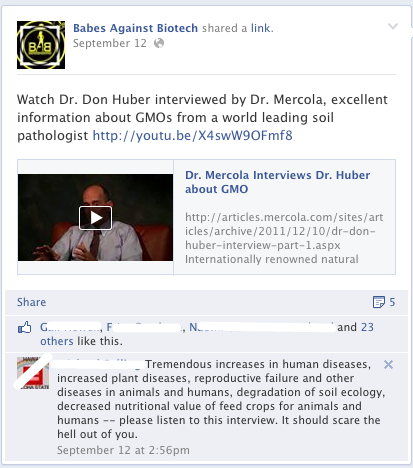 The same anti-GMO activists decry biotech testing but then listen to Dr. Oz touting those exotic miracle cures. He went from touting goji berries and now garcinia cambogia, which has no allergenic tests done ever but assumed safe. Wouldn’t that worry you more to be consuming these untested things? Nope. Where’s the precautionary principle applied here? The DNA fearing God Move Over crowd continues to cry about the evil of genetic modification and the need for the precautionary principle, but always misses a key point about this technology. 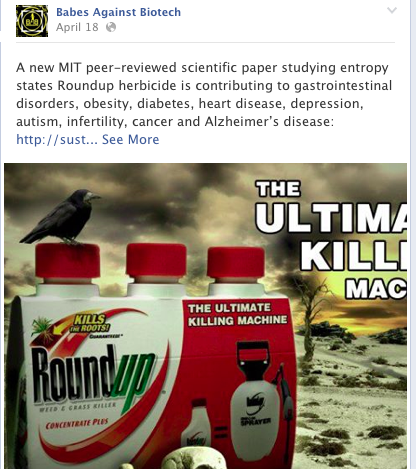 They are worried about what happens when they consume this GMO derived food product because of the unknown genetics. If that is the case, why aren’t they worried about what happens when they consume banana genes or GMO free noni genes? If one is afraid of messed up genes, then they should really fear things like heirloom tomatoes that have really altered genetics. There’s a lot of DNA in many GMO free products that they should be worried about but don’t even realize it. 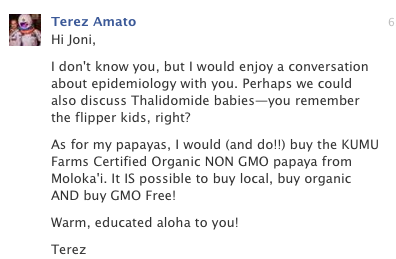 I’m more afraid of the bacterial genetics of what’s on some organic foods than I am of GMO corn or papaya any day.